Jean Campbell, MS, is a former writer for Verywell Health covering breast cancer. She is a two-time survivor of invasive breast cancer. Since her first breast cancer 17 years ago, she continues to be actively involved in breast cancer programs and services. 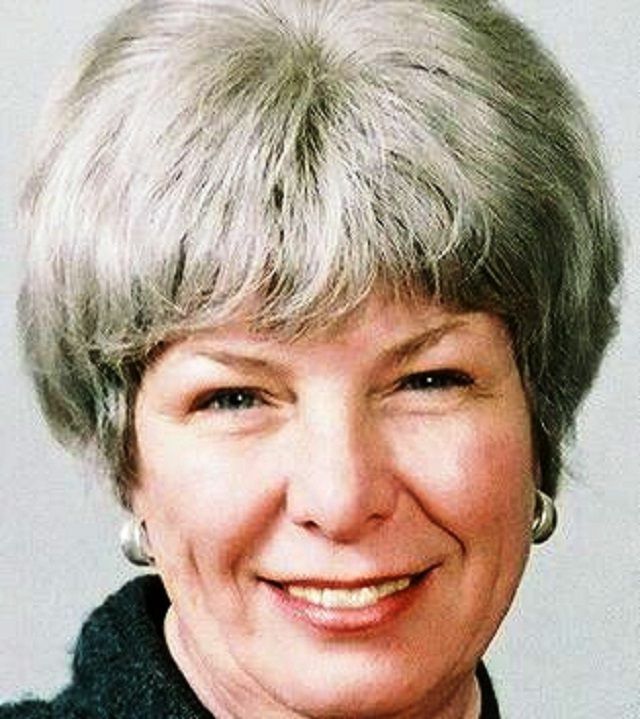 Jean is a published book author, magazine writer, and former staff writer for a trade paper. She designs and writes content for websites, blogs, and other print and digital media. In addition to her writings for breast cancer, she is a published author of print and enhanced e-books for young children who are emerging readers. Jean's first invasive breast cancer was in 1999; her second, another primary was in 2009. As the founding director of the American Cancer Society NYC Patient Navigator Program, in 14 public and private hospitals, throughout the five boroughs of NYC, she met with thousands of women and several men with breast cancer. Linking them to needed community services, she came to know and experience, first hand, the many needs and concerns of women and men in treatment. As director of the American Cancer Society Patient Navigator Program, Jean recruited, trained and supervised seven staff navigators and 75 volunteers, 98 percent of whom were survivors. She conducted intermediate level English language classes for those navigators whose primary languages were either Spanish or Mandarin. Using her own personal experiences with cancer and what she learned from her years as a navigator, she gives Breast Cancer Awareness presentations to business, health care, government and community groups. Jean Campbell has a Master of Science from Herbert H. Lehman College, Bronx, NY, in Education/Therapeutic Recreation (1980) and a Bachelor of Arts (1975) in Psychology from Empire State College. She became certified in TESOL, Teaching English to Speakers of Other Languages, in 2007. Breast cancer gave me permission to live my dream. Is Opting Out of Breast Cancer Treatment an Option? Does Green Tea Help Prevent or Treat Breast Cancer? What’s Next After You Have Surgery? Why Don't Targeted Therapies Work for Triple Negative Breast Cancer? Can a Positive Attitude Affect Breast Cancer Survival? Is Breast Cancer Different in Hispanic/Latina Women? Is Your State Preventing Drive-through Mastectomies? Can Your Pet Be a Companion During Treatment? What Will Happen If I Find a Breast Lump?